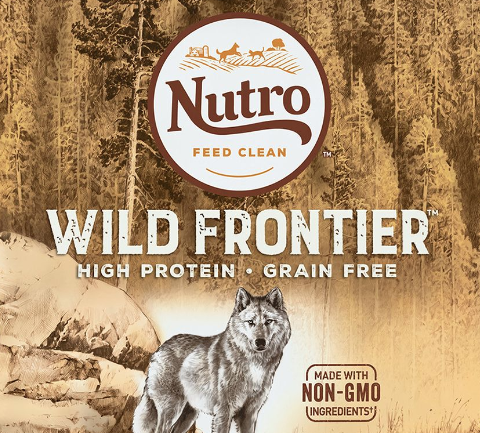 Petco is offering up a coupon valid for a FREE 4lb Bag of Nutro Wild Frontier Dog Food! 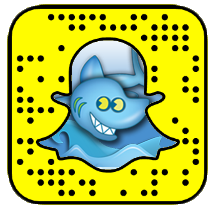 Just present the coupon on your mobile device (or print it) score your FREE bag! Please note that you must be a member of Petco Pals to redeem this coupons. If you are not a member, you can register here! This coupon is valid through July 22nd.